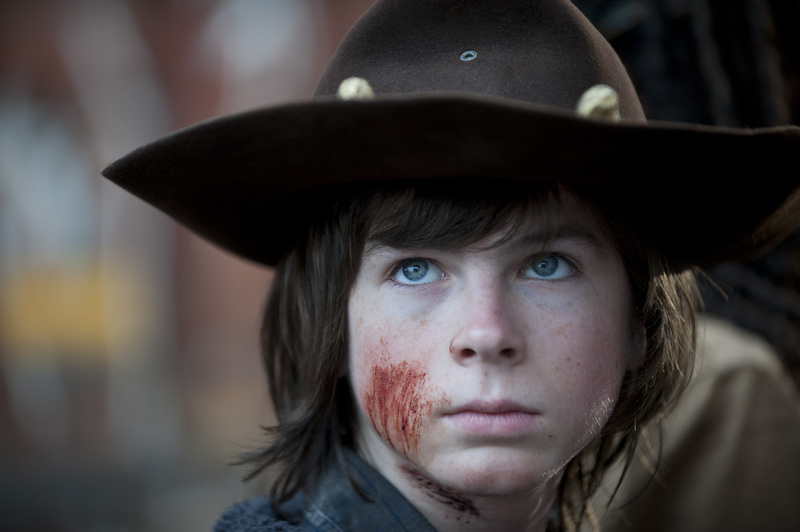 The Walking Dead is finishing up its third season tomorrow, and fans will have mixed emotions. We finally get to see what season three has been leading up to, but then again, it is the end of the season. There are still many questions remaining, and who knows what will be left for Season 4. USA Today however did acquire some exclusive pics of the season finale. 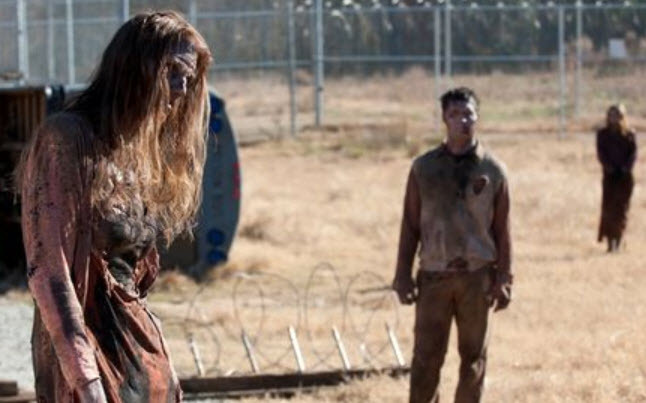 The pictures show a group of walkers making their way through the prison yard, while the other shows Carl grabbing a brown bag with “Judith” written on it. What can we make of these pictures? 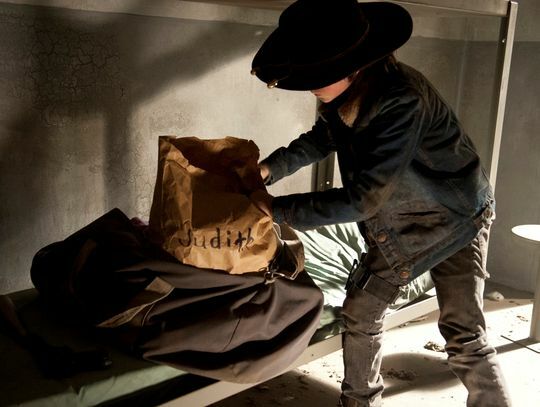 Well to start off with, you could make the assumption that Carl is grabbing the bag because the group is leaving the prison before The Governor and his group attacks. We do know from the sneak peaks that it shows The Governor and his men attacking the prison and then showing up to a ghost town. The walkers on the other hand, are just cool. I don’t think you can say to much about it, or come to any conclusions about anything. Now there is a flipped vehicle in the background, and without checking, I am unsure if that is new or is something yet to come. Tomorrow it is, the season finale. We expect something big, as with most shows that end a season. The thing we don’t know is what that “big” thing will be. 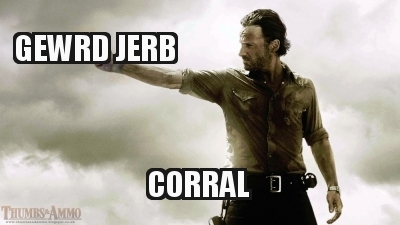 The Walking Dead airs tomorrow night at 9PM EST.